A small, shade tolerant tree, perfect for the wood's edge or under taller shade trees. 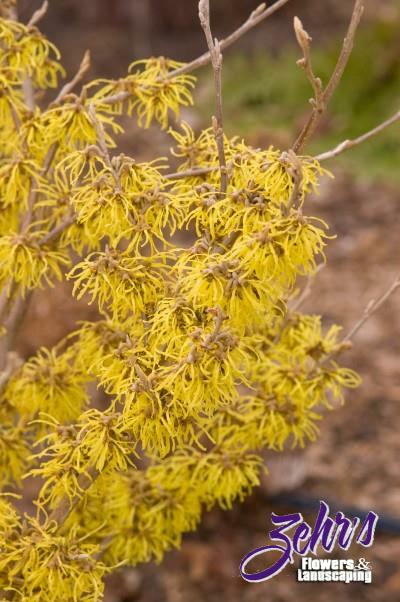 'Arnold Promise' is particularly desirable because of its consistent heavy crop of fragrant, yellow flowers in late February to mid-March. Plant in full sun to partial shade in moist, well-drained, slightly acidic soil.